What if you discovered swooshing could keep cavities and plaque away, clean out bacterial infections, as well as reduce fungal overgrowth too….and may even improve their memory, and overall health… ? Would you let them swoosh now? “What is swooshing? “ you ask? Swooshing is my daughter’s word for ‘oil pulling’. Oil what? Do you remember frothing soda pop, chocolate milk, or kool-aid through your teeth as a kid, or continually playing at running water thru your teeth after brushing them as a kid? I would get in trouble for playing with my food or dawdling at the morning bathroom sink. But children instinctively do what is healthy for them, whether we know it or not. Oil pulling is an ancient Ayurvedic remedy for oral health and detoxification. 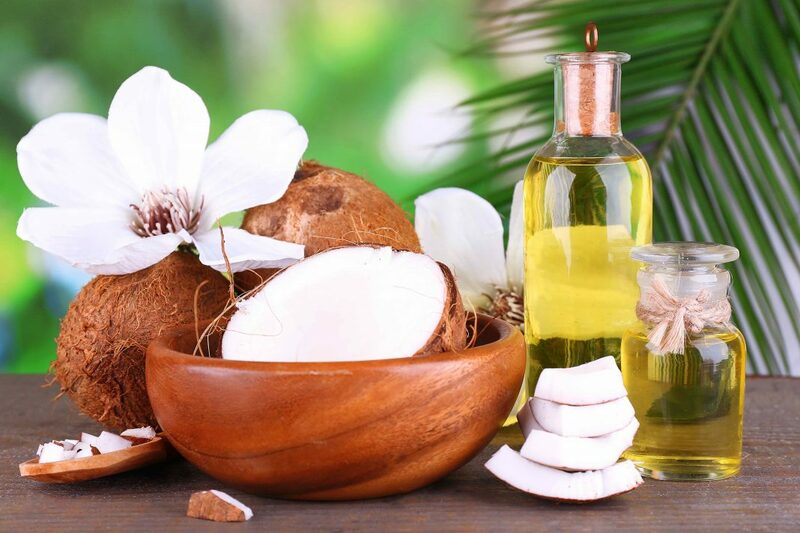 It involves the use of pure oils (I use a teaspoon of coconut oil) as an agent for pulling harmful bacteria, fungus, and other organisms out of the mouth, teeth, gums and even throat and sinuses. The most effective oil pulling is done by swishing the oil around the mouth for approximately 10-15 minutes and then spitting it out into the garbage or toilet. (Coconut oil will plug your sink drains). Do NOT swallow the oil you have been “swooshing!” The oil mixes with the saliva, turning it into a thin, white liquid. Lipids in the oils begin to pull out toxins from the saliva. As the oil is swished around the mouth, teeth, gums and tongue, the oil continues to absorb toxins, and usually ends up turning thick and viscous and white. Once the oil has reached this consistency, it is spit out before the toxins are reabsorbed. Then brush your teeth and tongue with your favourite natural minty toothpaste. You will probably have to build your jaw muscles up to 5 minutes, then increase to 10, until you can manage 15 minutes as you walk around the house styling your hair, making coffee etc. 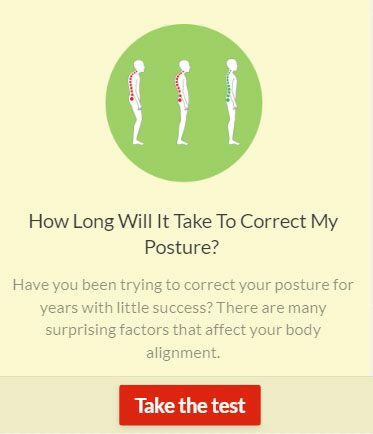 This makes for a quiet morning… it also makes the pain receptors in your jaw (12,000 of them) recalibrate and go from snail mail communication in your body to zipline! Pain in the body is reduced and body starts the healing process! My dental hygienist can’t believe the healthy condition of my family’s mouths. Swooshing removes cavities, plaque and scale over time…reduces candida infections and thrush too. So maybe we should rethink yelling at our kids and and join them as we all play with swooshing. Next articleThe Diaper Debate: Which side are you on?